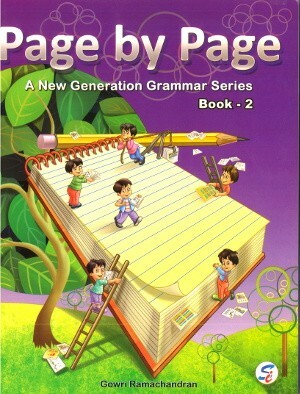 Page By Page A New Generation Grammar Series Book 2 - Page by Page is a series of eight books, for classes 1 to 8, for beginners to secondary level learners of the British English. Each book integrates key concepts, comprehension, guided and unguided writing skills. Page by Page is a series of eight books, for classes 1 to 8, for beginners to secondary level learners of the British English. Each book integrates key concepts, comprehension, guided and unguided writing skills. Innovative activities, crosswords, concept reinforcement exercises which are teacher and student friendly in nature. 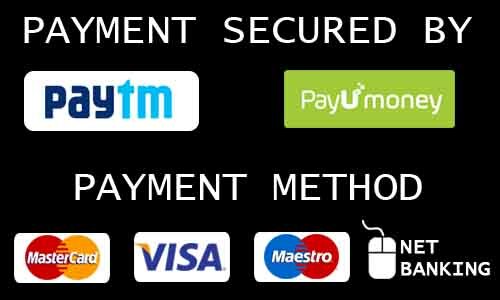 Interactive CDs, answers and test papers.